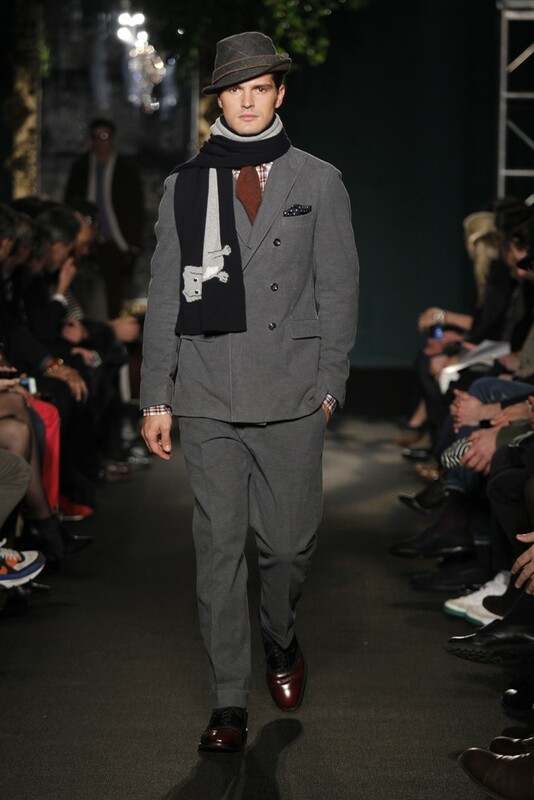 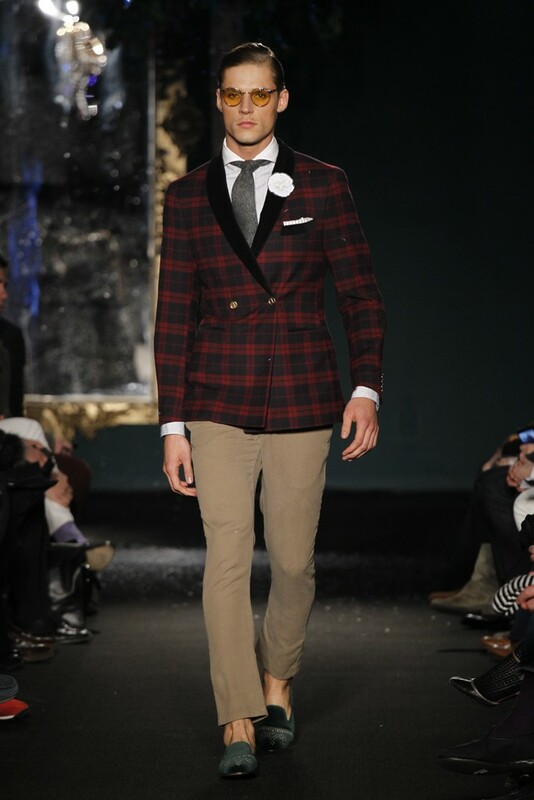 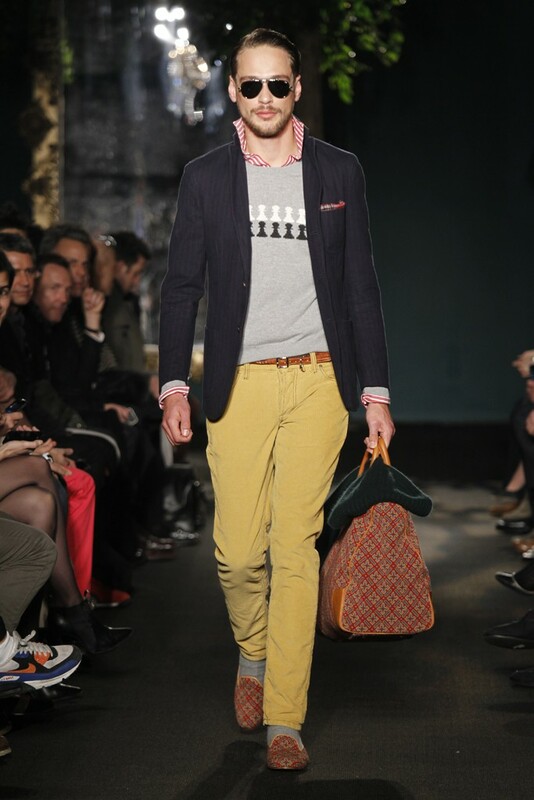 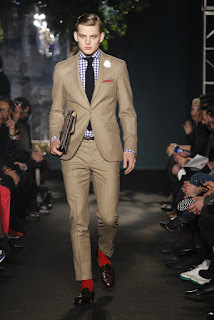 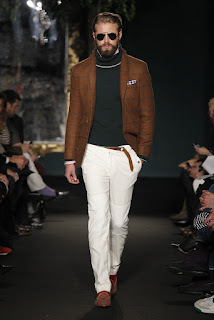 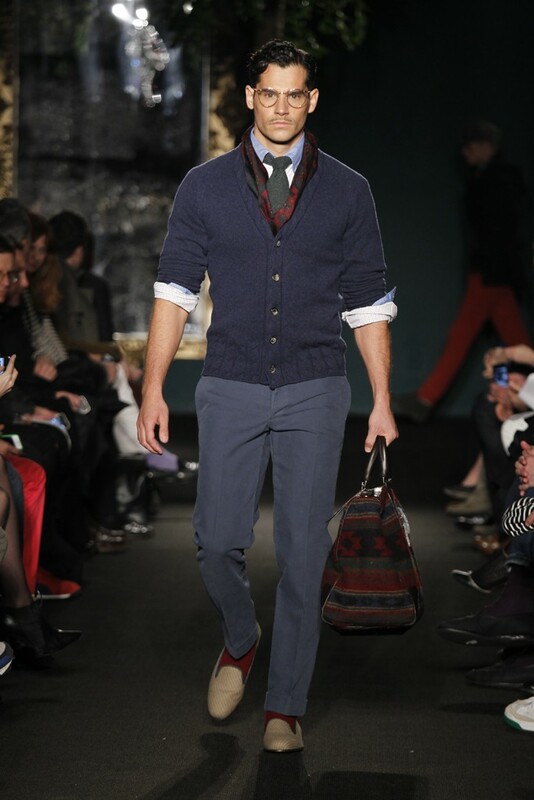 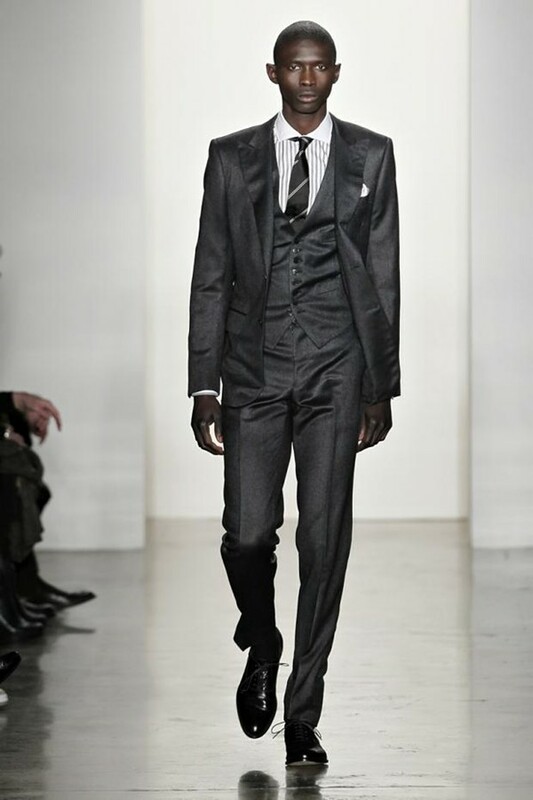 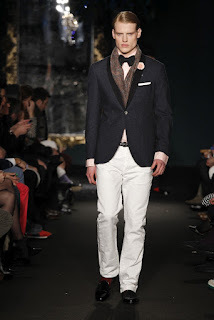 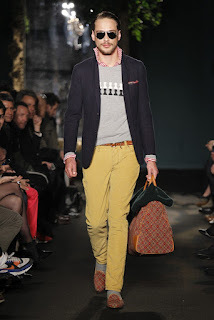 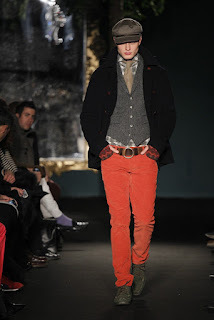 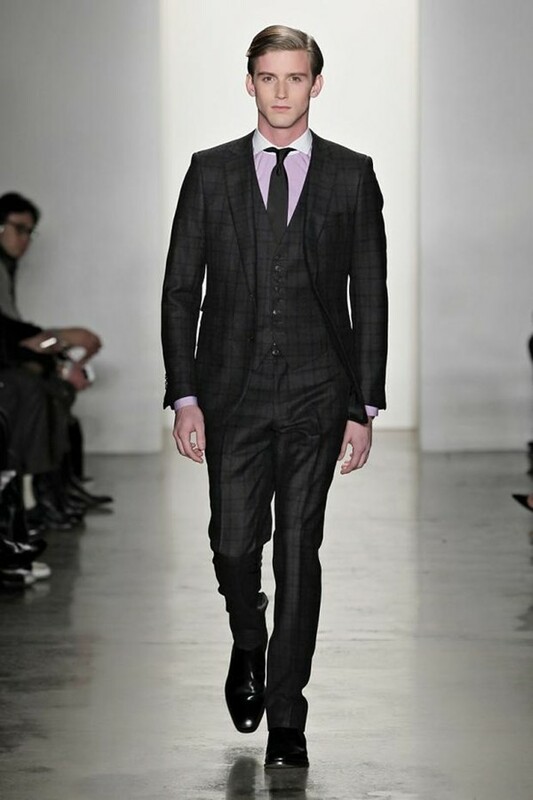 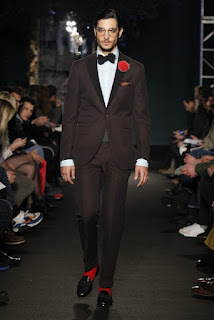 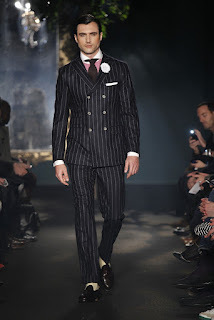 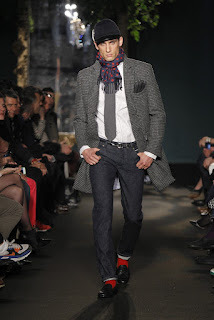 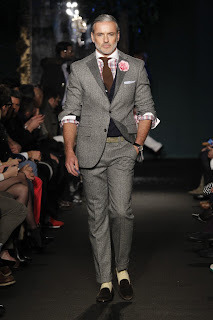 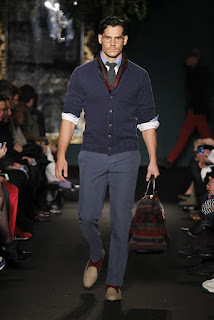 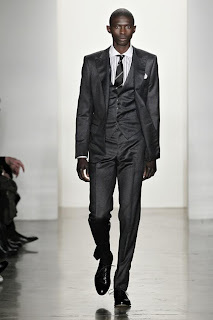 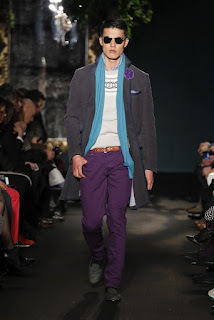 From what I could find in scouring the internet for images of the 2012 collections, it looked like Michael Bastian had the strongest entries. 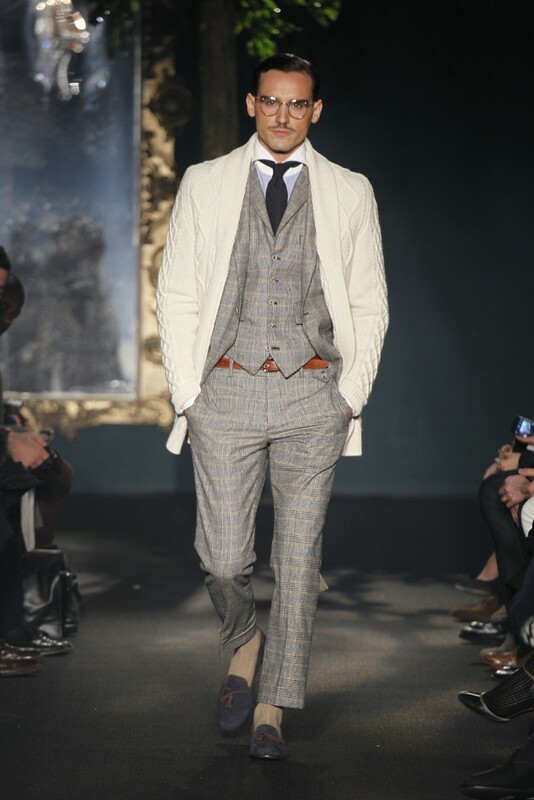 He once again manages to create classically elegant looks that remain timeless and incredibly relevant. Beyond that there wasn't much. These two suits from Simon Spurr's collection had similar appeal to Bastian's. 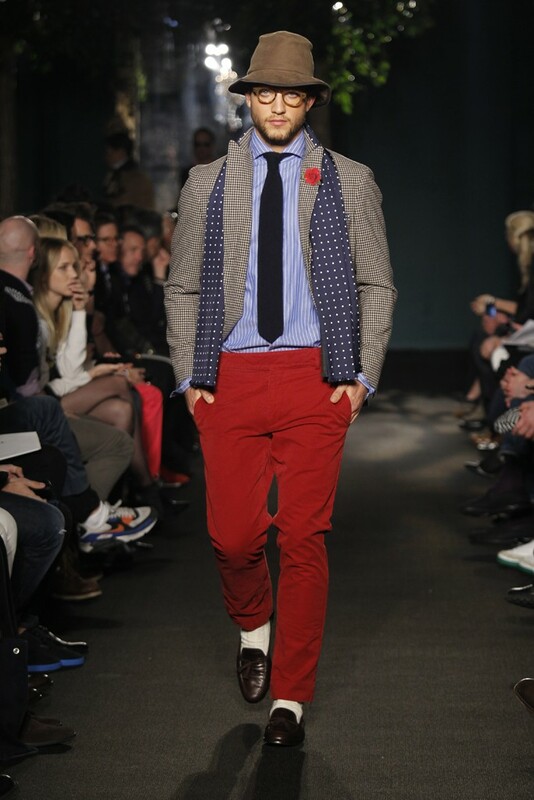 While I'd be more inclined to wear these more conservative samplings, they didn't feel as fresh.